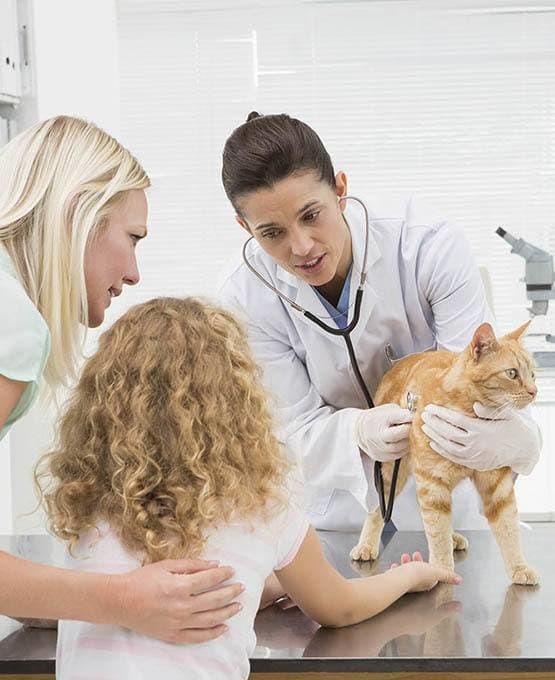 We want to ensure that your pet receives the absolute best care and treatment. 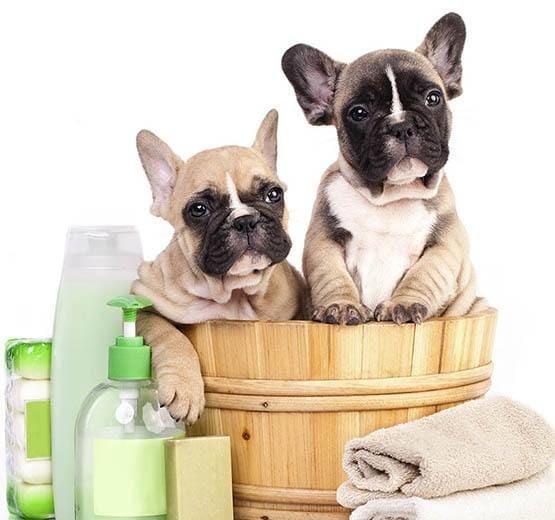 See everything Grandview Veterinary Clinic has to offer. Plus, don't forget to check out our special online offers.